Did you know there are over 5000 experiences on RedBalloon? Plus, we’re adding new products every day. To help you stay across the latest and greatest experiences, here’s a selection of what’s now available on site. Still haven’t spent that RedBalloon gift voucher you got for Christmas? Why not put it towards one of the below experiences? Looking for a way to celebrate Valentine’s Day? 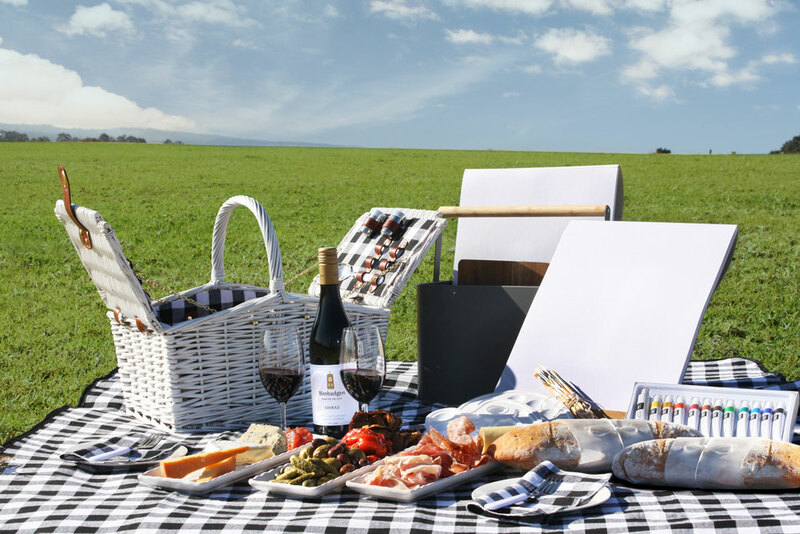 How does a degustation picnic in a private marquee sound? Delicious, right? Not to mention you’ll also get to enjoy a guided tasting of Gemtree’s regional and fine wines. Enjoy two nights in the stunning Fairmont Resort and Spa. Start your day with a gourmet buffet breakfast then take a hike through the World Heritage-listed National Park. The Blue Mountains is the perfect place to enjoy a mini break. Explore beautiful Balgownie Estate on a segway. This fun-filled day involves a tour of the estate, as well as lunch and a glass of wine at the award-winning Rae’s Restaurant. Explore one of the most incredible parts of Australia on a catamaran cruise. You’ll have plenty of time to jump in the water, snorkel the reef or try paddle boarding. This is the perfect way to spend a summer’s day. Discover the Whitsundays via jet ski before enjoying a poolside pizza lunch at Palm Bay Resort. After lunch, there’s plenty of time to relax by the pool or on the beach before going full throttle on the return journey. Prepare to experience snorkelling like you never have before! You’ll see loads of marine life and stunning granite rock formations as you glide through the water on this guided seascooter tour of Phillip Island. Did you know that RedBalloon offer a small range of boutique international tours? If you’re looking to take the path less travelled and interested to see a different side of Thailand this experience is for you. Find out more about these small group tours here. Did you know that the world's most lustrous and rare Akoya pearls are grown in the Central Coast, just one hour north of Sydney? Spend a day enjoying a scenic cruise to Broken Pay Pearl Farm taking in the stunning views of the estuaries of Brisbane Waters.